How do I light a wedding tent? I want a wall of lights, how do I do that? How can I light my wedding reception tables? What about lighting my wedding arch in the middle of a field? After almost 13 years of speaking with brides, mothers of the brides and wedding venues we’ve heard 1000’s of questions and made weddings all across the country brighter. Lighting is the single most thing that will have the most impact per dollar spent. Here are our 4 favorite products for lighting weddings. This is a brief overview. Find more info on the products themselves and on our blog for tips and ideas. 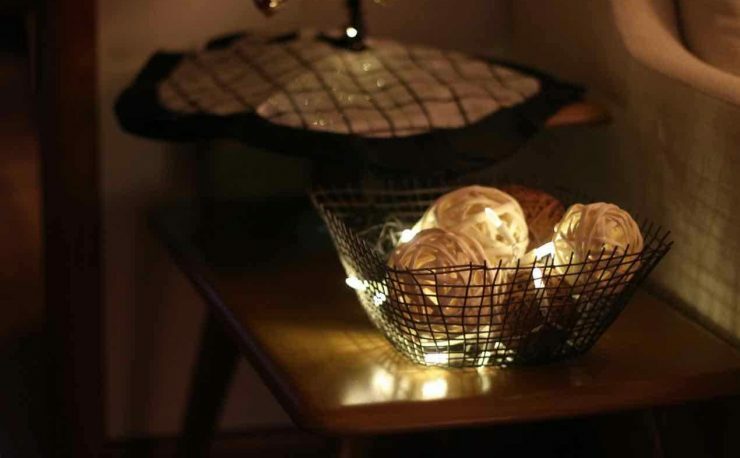 Use incandescent or LED mini string lights and bulbs with round bulbs to light tents. 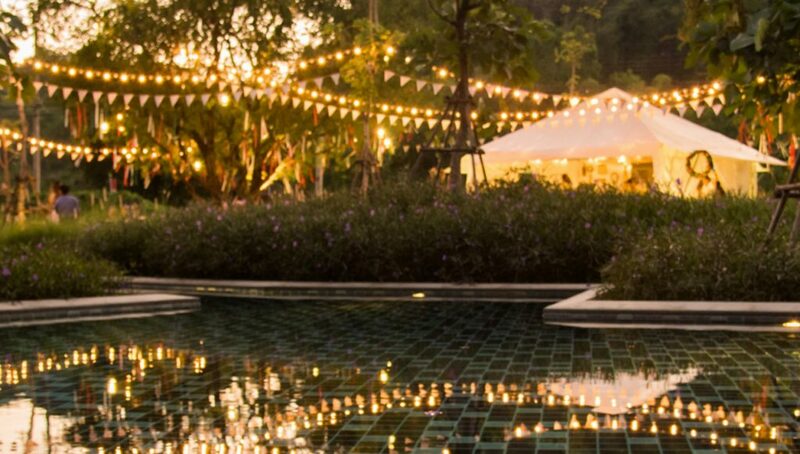 We love the look of wrapped mini lights using flame-resistant materials to soften the glow swagged from peak to peak of the tent. 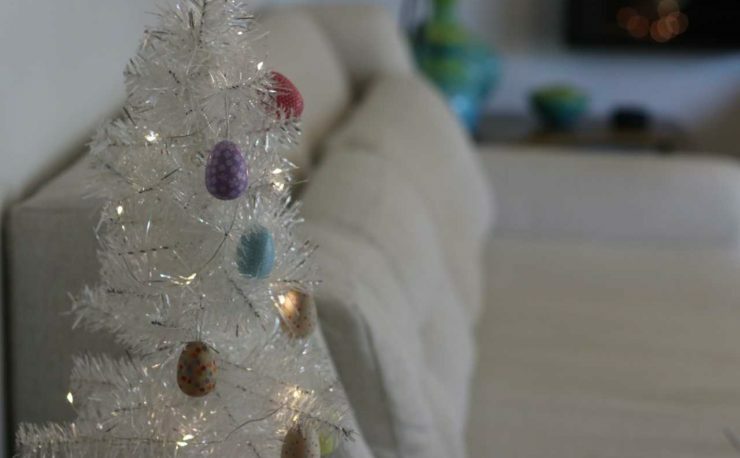 White mini lights on white wire are a great choice to blend in with white tents. Mini lights strings also work for wrapping columns and tree trunks. 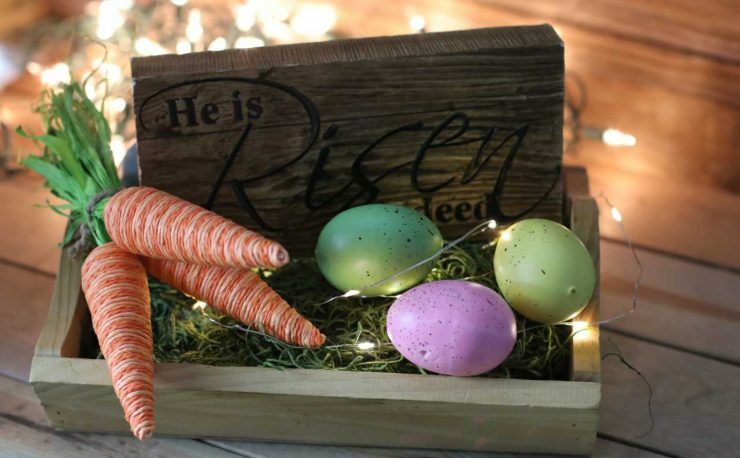 Traditional E12 or E17 cords filled with round bulbs or medium base cords filled with fantastic glass bulbs or edison bulbs have been a trend for the last couple of seasons that is remaining a favorite in 2018. A consistent wedding favorite, traditional icicle lights at the ceiling of your venue or 6 or 8-foot long curtain lights installed on a wall or archway are always a favorite. Save the trouble of running individual strings of lights “back and forth” from the top and bottom of your accent wall and install curtain lights with only a few anchors across the top of the light set. Curtain lights behind organza is a romantic look that is gaining a tremendous following not only for weddings but as bedroom decor as well. (So be sure to save your lights and install a set of curtain lights behind your bed!) Make the honeymoon last! Wedding plans aren’t complete until you’ve created the perfect reception table centerpiece? Incandescent battery lights take 2 C batteries and are a quick and inexpensive way to light a short reception. Each site will last about 4-7 hours per battery set depending on the age and brand of battery. Incandescent light sets may not have the battery life of LED sets but they are economical and have a warm traditional glow. 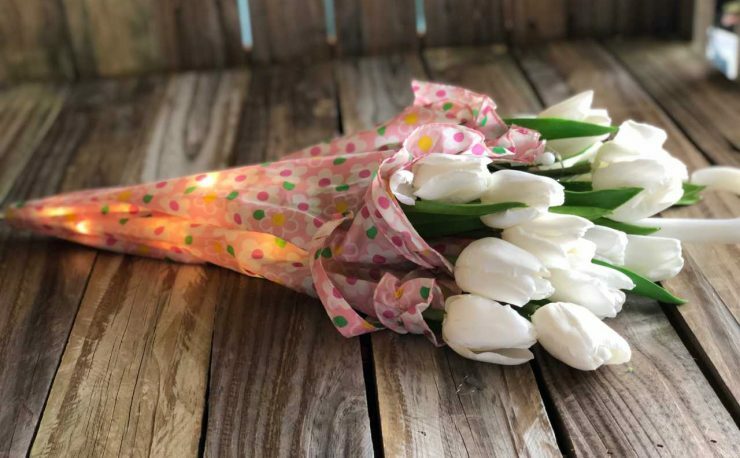 Have you thought about lighting your bouquet? Try micro LED battery lights. Their easy to hide battery pack will have your guests wondering how you did it as you walk down the aisle. 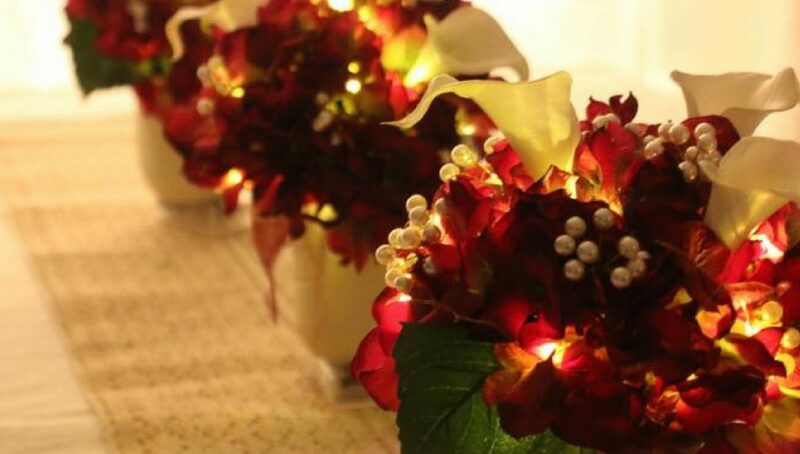 Micro LED battery lights are also a great choice for centerpieces. We’ve also seen brides line walkways with lit mason jars hanging from hooks. 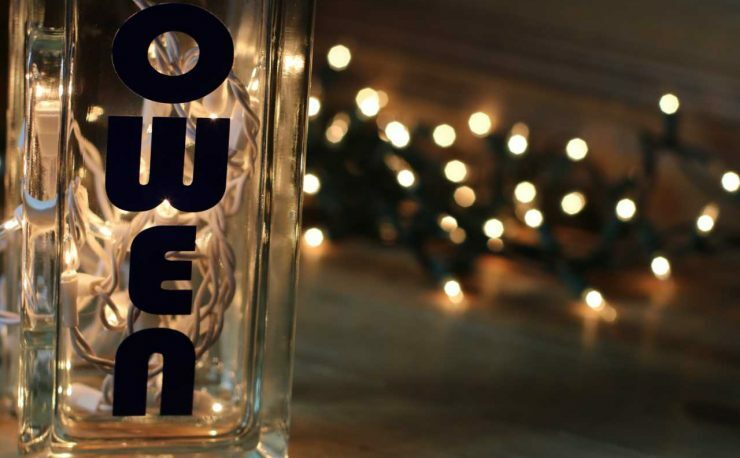 These “firefly jars” make an evening magical. Don’t forget that one of the most beautiful places to add lights is the wedding bouquet. 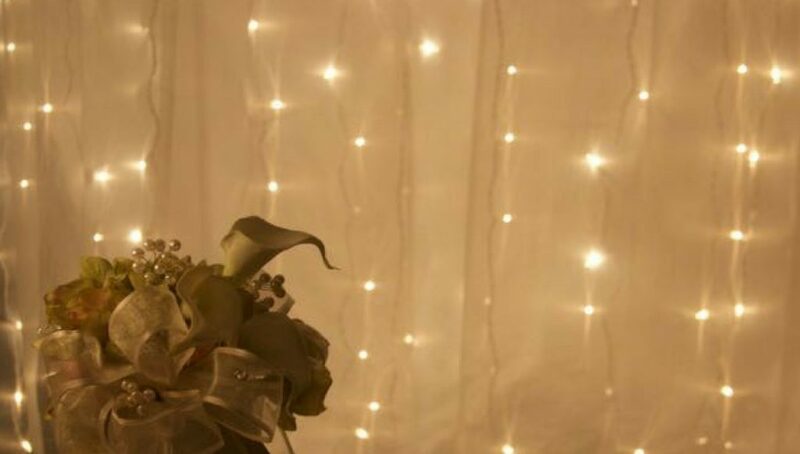 See our DIY bouquet lights project. Planning a wedding in the middle of a meadow? Need lights to accent the arch as the sun sets? 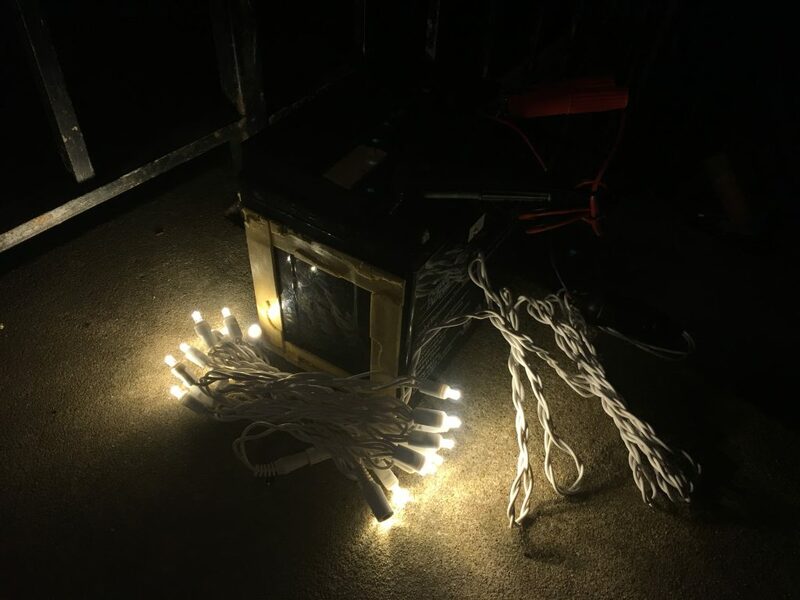 You can run a 2000 foot extension cord or just run a set or three of 12 volt LED light strings connected to a marine battery. This battery has been powering this set of lights for 5 days. This is a great choice when the project requires more than 10 feet of light for full lighting. Each string of lights have 9.5 feet of lit length and can be run up to 30 sets in series. If you are decorating a “just married” car, these light strings plug directly into a car accessory outlet and are easy to install inside a car back window. 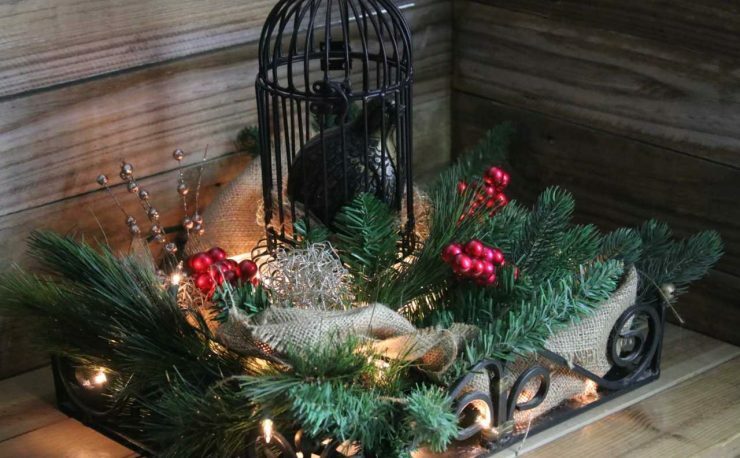 See our minivan Christmas project for inspiration.